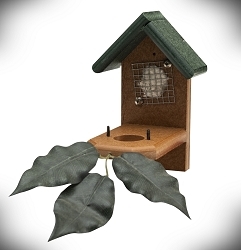 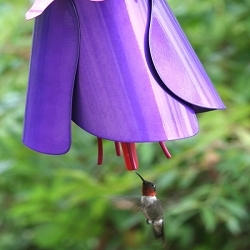 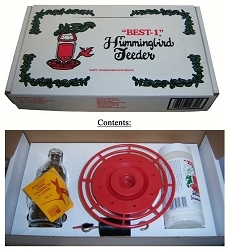 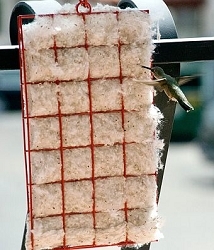 A special addition to your hummingbird sanctuary! 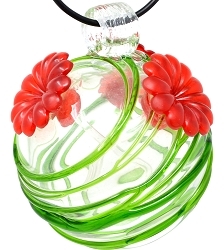 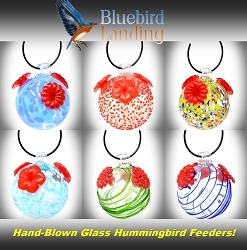 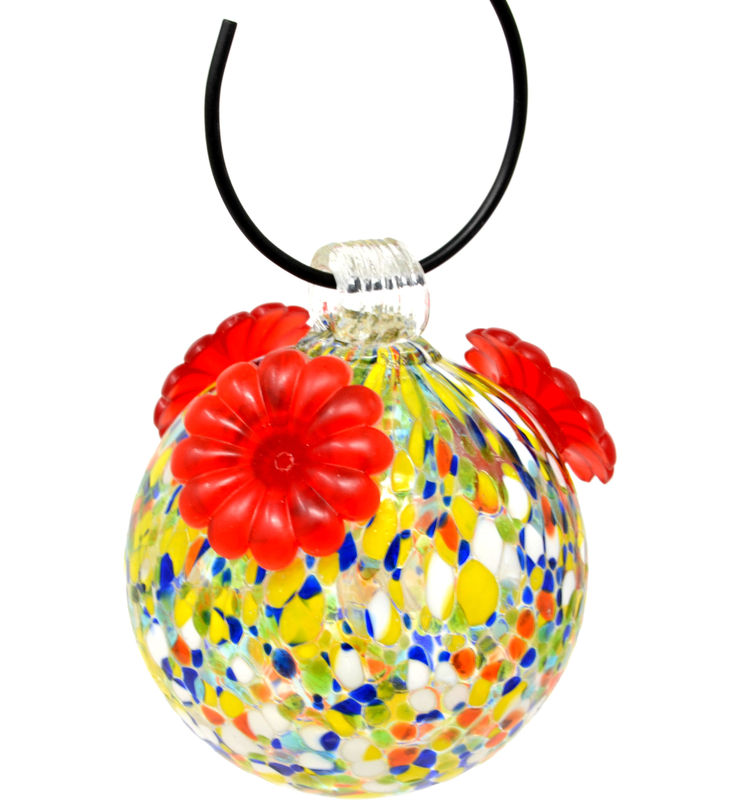 Hand-blown hummingbird feeders that will add a pop of color to any garden! 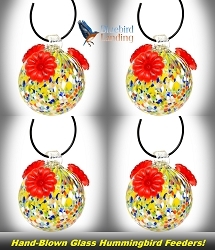 Multicolored Blown Glass Hummingbird Feeder - The beautiful rich design and bold vibrant color of these Blown Glass Hummingbird Feeders will add beauty and style to your garden landscape. 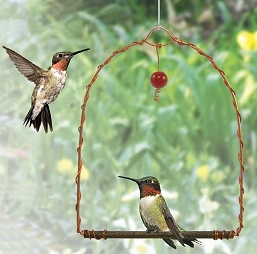 This uniquely designed feeder brings an artistic feel to your yard in moments. 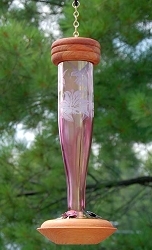 Each hand-blown glass nectar vessel is slightly unique and features a gorgeous textured pattern. 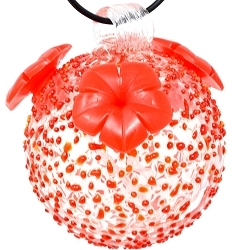 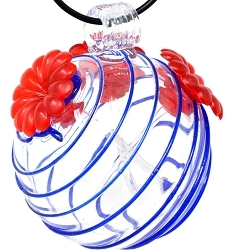 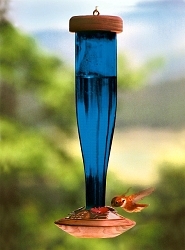 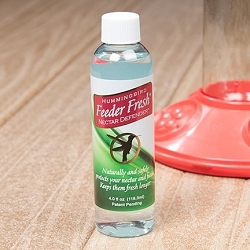 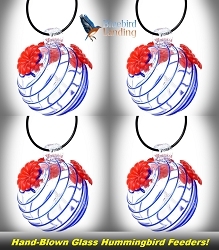 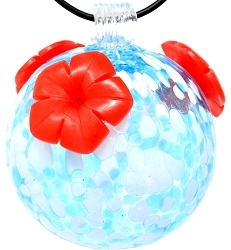 The sturdy 4 inch glass globe holds 8 ounces of sweet hummingbird nectar. 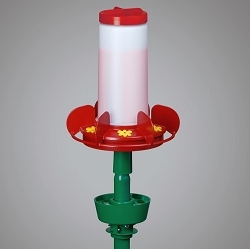 The three ruby red flower feeding ports are rubber with a plastic tube insert reaching the nectar inside the vessel. 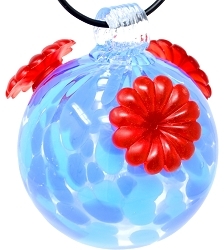 No drips or leakage. 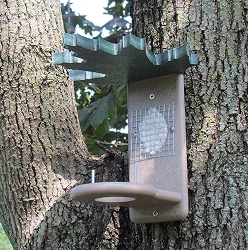 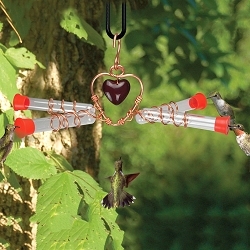 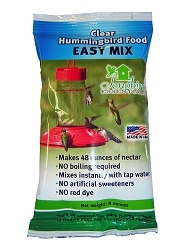 Convenient loop at the top of each feeder for simple and instant hanging. 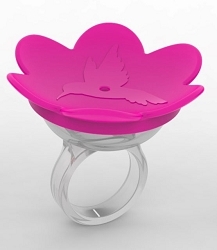 Hanger ring included. 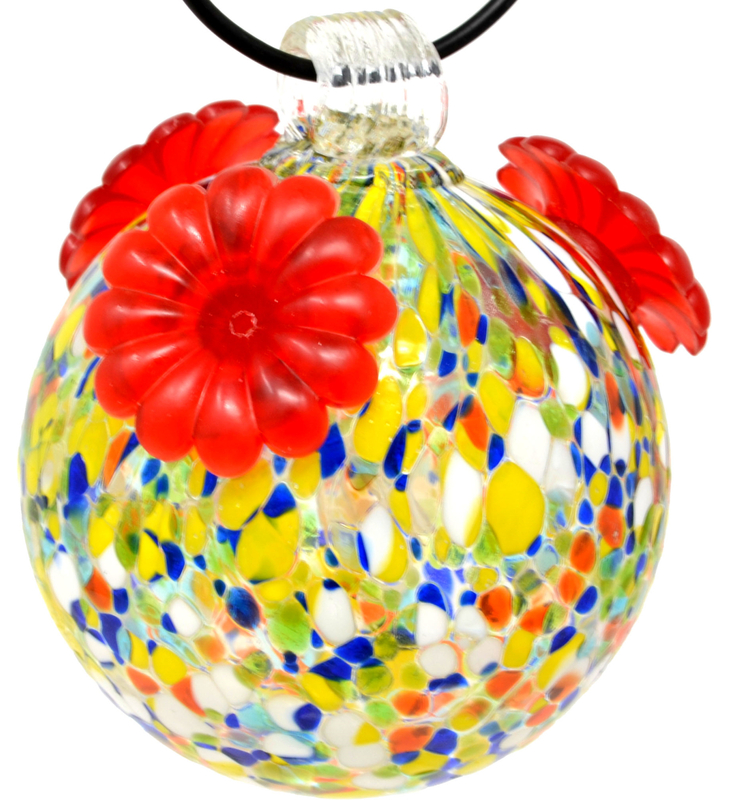 This colorful Multicolored Blown Glass Hummingbird Feeder makes a wonderful gift, or a special addition to your own hummingbird sanctuary.